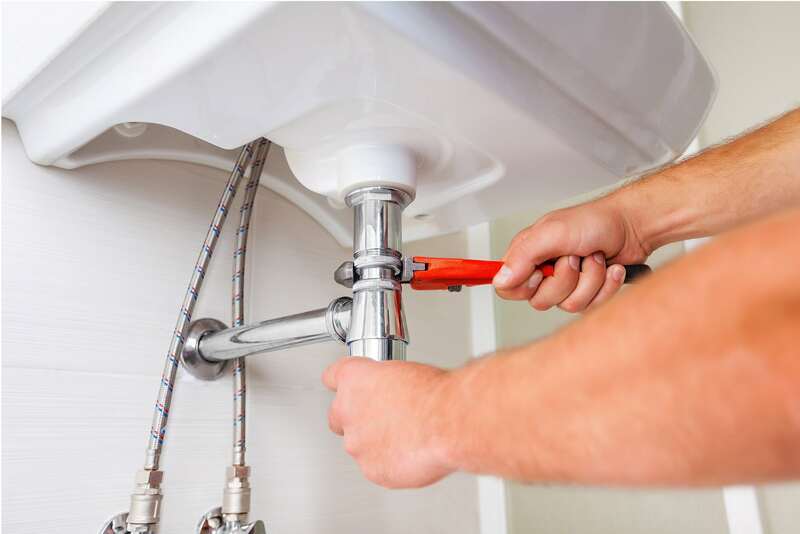 We're the plumbers who can sort out your plumbing in Alphington. What a lovely part of the world this is. We love the green spaces around Alphington, and we don't mind the local Dan Murphy's either. We do a lot of work in this area, and we're familiar with the buildings and the type of plumbing work that is often needed. If your you have a toilet blocked in Heidelberg Road, or your need plumbing for an extension in Wingrove Street we are close by. Sometimes a little local knowledge can go a long way.